as the wine cork turns: three wedding updates & a rug. 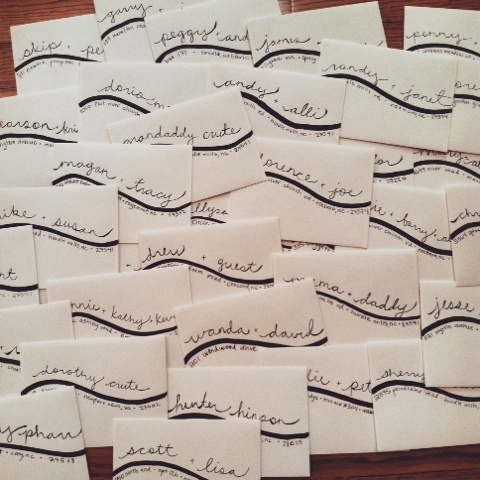 well all 141 names are finally hand addressed onto my diy save the date evelopes & i can't wan't to reveal these to y'all! it took about 10-15 minutes per envelope, and a lot of patience and massaging of my right hand before it was all over with. i knew i want something different. i'm not big on tradition for anything at this wedding (outside of the totally major stuff like, ya know, vows & such), so this weird, swanky design on them is exactly what i was looking for. although, when it comes time to do invitations, i will get them printed. my right hand is on it's last leg (?) as i'm typing this. moving on with more wedding fun, allyson said yes to the dress! 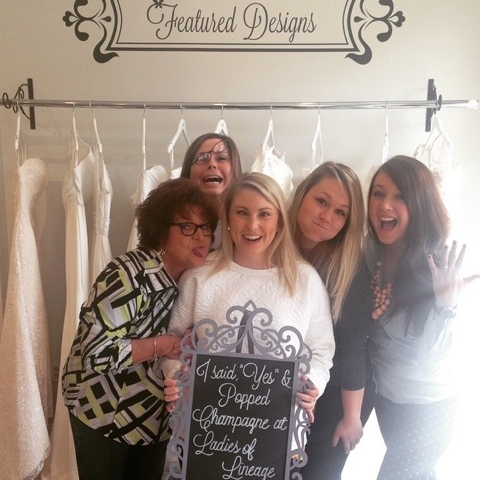 ladies of lineage was one of my favorite bridal boutiques when i was looking, so i knew allyson would love it too. she is going to look like the prettiest princess i know & i'm so honored to stand by her side! you can totally tell we're the goofiest bridal party ever. 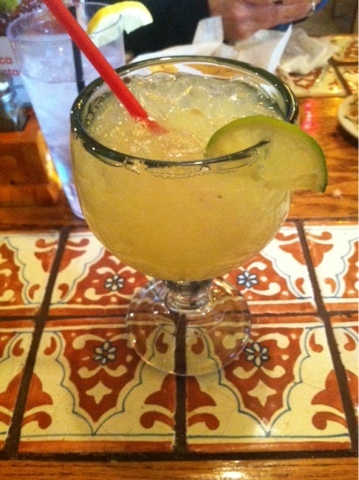 and ya dang right we went and had a margarita to celebrate. 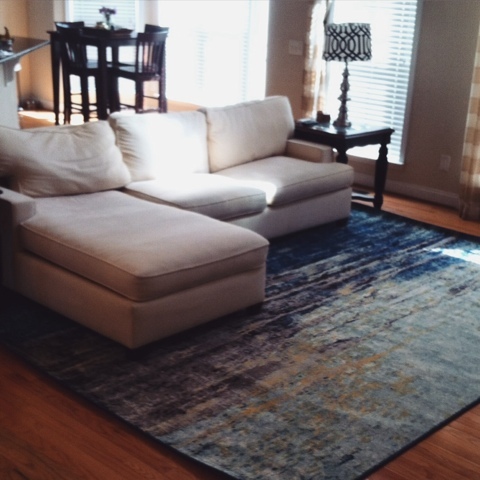 another thing that happened this weekend was the big rug debate. 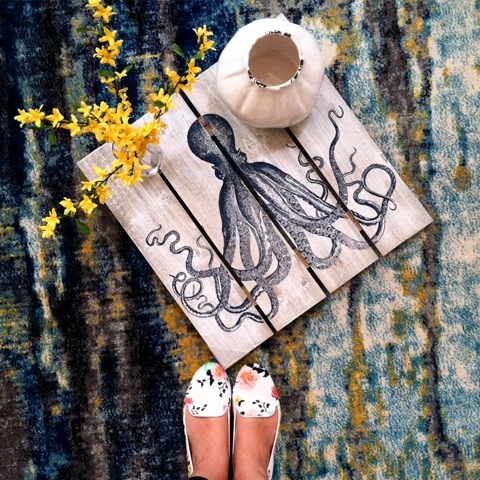 i saw this 7 x 10 rug online and fell in love. not to mention the sucker was like 75% off. so i ordered it & got it delivered. i couldn't wait for lee to get home, so i moved all the furniture by myself, laid it down, and put it back. only to not love to rug. what! what is wrong with me? this rug is gorgeous. it's so weird and quirky and perfect; why can't i love you! and then i got to brainstorming. did i not love the rug itself or did i not love the rug clashing with those god-awful curtains we still haven't replaced yet. did i not love the rug clashing with some of the stuff i already had in the bookshelves and my super old, craigslist couch from two years ago? the rug itself was cool. my old stuff was ew. so i took it to my instagram for a quick poll & to see if i wasn't just being crazy. everyone seemed to love it so i started to try and envision a new gray, u-shape couch & big off-white, sheer cream curtains (which i had planned on doing anyway). i went to target with the rug in mind and found some pieces to style in the bookshelves around the rug. i'm now obsessed with rug and the thought of parting with it makes me squirm. i also need to cancel my request to return this rug. yes, i was that devastated i actually requested a return before my mind was made up. i'm crazy. so see what i mean? the octopus plank art is sitting beautifully in our bookshelves with these yellow flowers. i am just in love even more. oh and for those who questioned/loved my flats, i've linked them as well. i love them too. you're welcome. 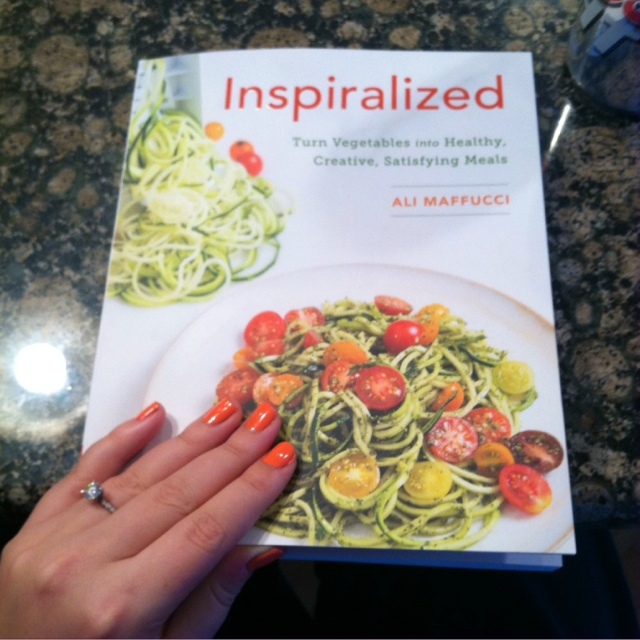 and finally, my inspiralized cookbook came in! i've been, dare i say, inspiralized, since i bought my spirooli and have loved coming up with healthier meals. i think i even convinced half of my friends to go buy one, and no i don't get paid to say that. so starting today, it's on. i love ali's blog and it's give me great inspiration to kick start this. i can't wait to read this cookbook front to back on my flight to NOLA on thursday! 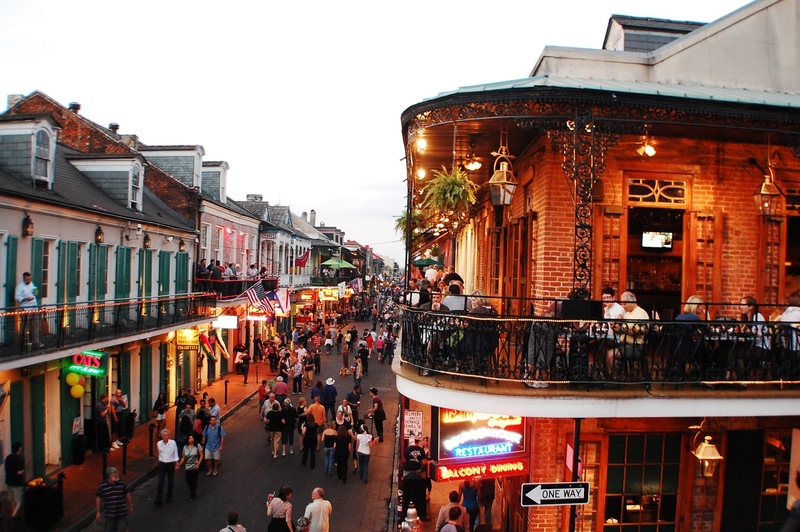 if you've ever been to new orleans, throw some ideas my way! 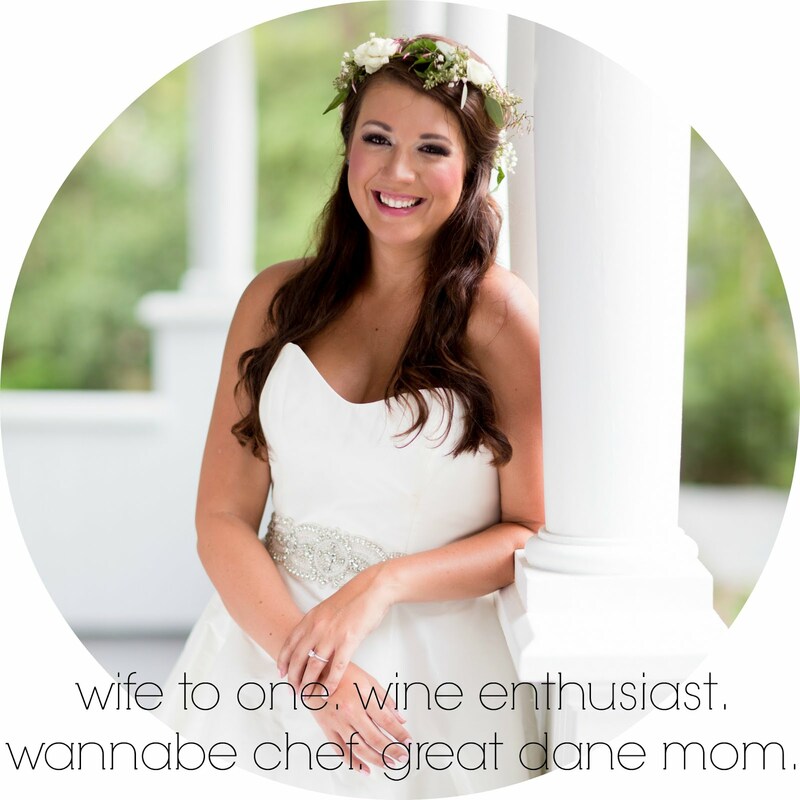 her maid of honor has done an amazing job with this itinerary, but i still love hearing what went down when you went to new orleans.